God desires a relationship with us, and relationships involve communication. 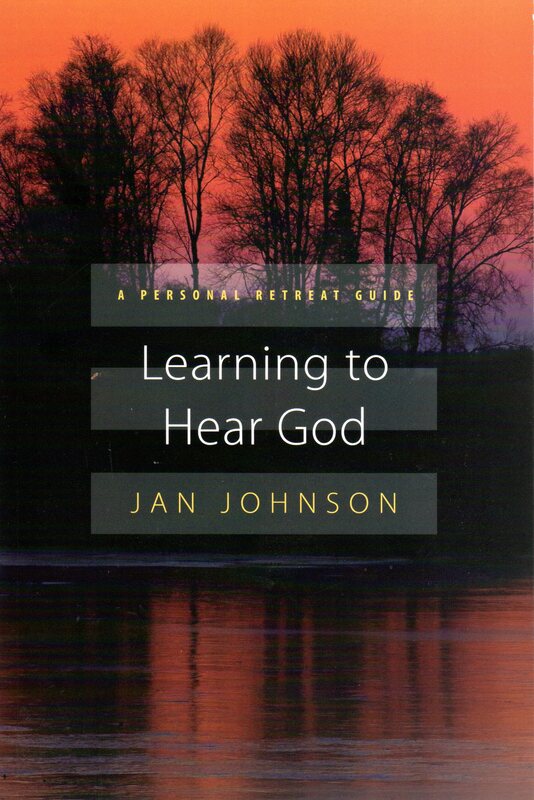 This personal retreat guide leads you through passages of Scripture that illustrate how to learn to hear God. It can also be used in groups. With 7 sessions, it can be adapted for one- or three-day personal or group retreats. Because God is always present with us—whether we’re sleeping or eating, working or relaxing, worshiping or doing mundane chores—conversation with God can be a normal part of life. That’s why Jesus invites us, “Come to me, learn from me, abide in me.” When we struggle to hear God, we slow down and just enjoy being with God. In this retreat, learn how to cultivate quietness, listen to God and the tone of that divine voice, and hear God in the Word.